With six million registered members, Netflix has become a dominant force in the entertainment industry. In fact, the recommendations given to you each time you sign in to the Netflix home page is crafted that way by what Netflix considers to be your peers - faceless people who have some sort of opinion about the movie in question. 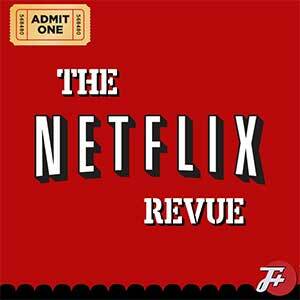 This episode, we plan to find the next Harry Knowles... and then mock him for being fat and stupid.